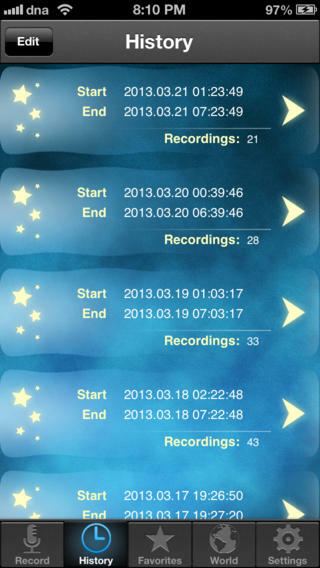 Dream Talk Recorder: records your sleep talks and snores at night. 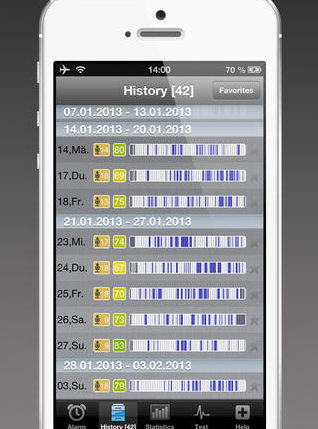 It keeps a complete history of your recordings and lets you share them with others if you want to. 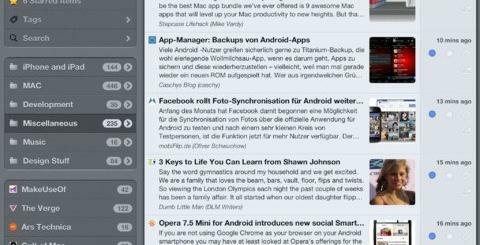 Sleep Talk Recorder: for those of you who suspect you may be sleep talking. It monitors your sleep and records only important things. 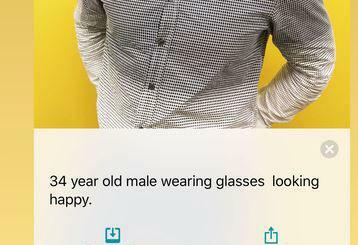 You can change its sensitivity and filtering settings. 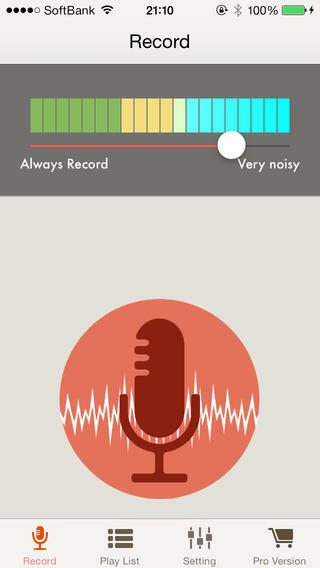 Sleep Sounds Recorder Plus: records sleep talking, snoring, sniffing, and any other noise. 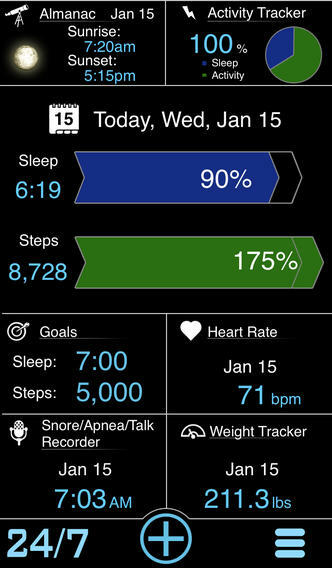 It tracks your sleep stats and serves as an alarm clock. 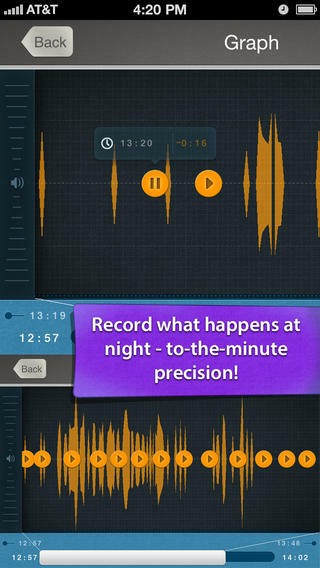 Volume Recorder: a voice recorder for your sleep, meetings, lectures, and any other situation. It records immediately when the volume goes beyond your threshold. 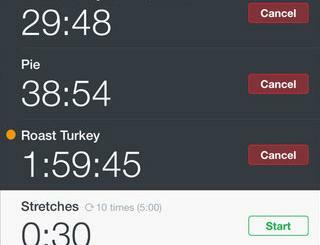 WakeApp Pro: this sleep recorder monitors your movements and noises while you sleep. It analyzes your sleep cycles and wakes you up at the right time. It also tells you if you talk or snore at night. MotionX 24/7: a complete sleep tracking solution that you can use to record snoring, measure heart rate & sleep quality, and wake up refreshed. You can use these apps to record your sleep and figure out whether you snore or talk while sleeping. 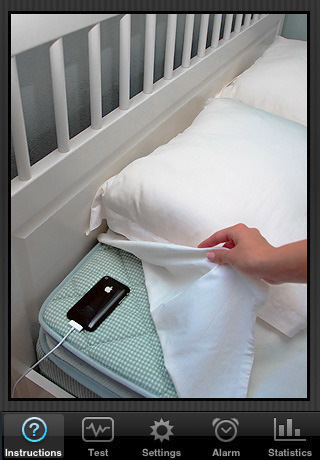 Have you found better sleep recorders? Please share them here.